This Morning viewers may be disappointed with Phil and Holly leaving our screens for a while but at least there's a cracker double-act standing in for them. 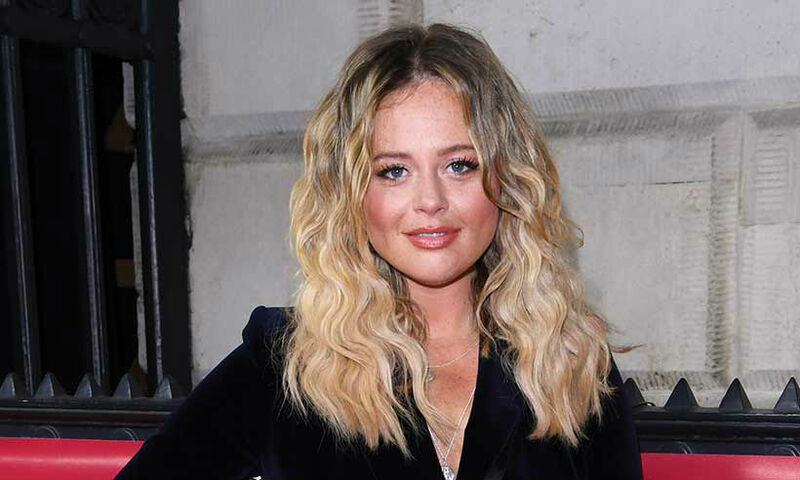 Emily Atack will step in for Holly Willoughby while the show's regular hosts go on their Easter break. Her I'm A Celebrity partner-in-crime John Barrowman will join her as he takes on Philip Schofield's role. 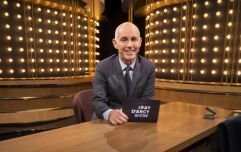 Emily, who was a runner-up in the 2018 series of the reality show, has described the job as a "dream come true". “I am absolutely over the moon to be joining This Morning with my best mate John Barrowman over Easter," she told The Sun. The gig is a departure from what Emily, who made her name on Channel 4's The Inbetweeners, is used to but could lead to further roles. "Bosses think This Morning is a great opportunity for Emily and there’s no reason why it couldn’t open much bigger doors if it goes well," a source said. She and John have also been in talks to present their own show together.